currently Booking fall and winter sessions! Most recent sessions can be viewed over on Instagram! 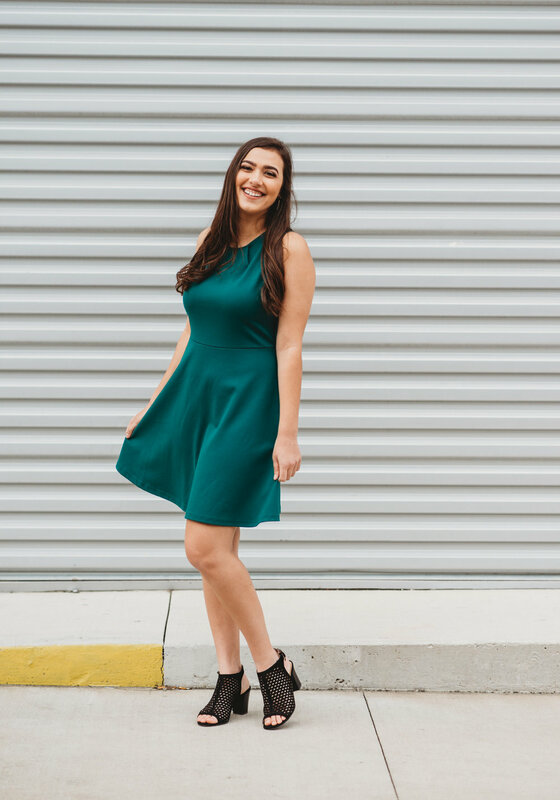 When you book your Senior Portrait Experience with Christina Cook Photography, IT'S NOT JUST ABOUT TAKING PHOTOS. YOU GET A FULL, CUSTOMIZE EXPERIENCE! YOUR DAY STARTS WITH STARBUCKS, PROFESSIONAL HAIR AND MAKEUP, AND AN ENTIRE MORNING FOCUSING ON YOU. THE PROCESS IS SIMPLE, EASY, AND MOST OF ALL -- FUN!! 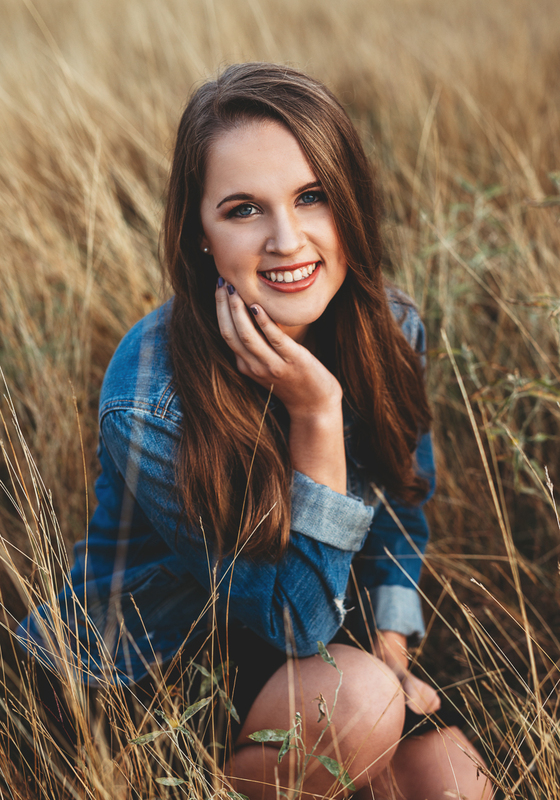 YOUR SENIOR PORTRAIT EXPERIENCE IS TOTALLY CUSTOM TO FIT YOUR PERSONALITY, AND SHOWCASE EXACTLY WHO YOU ARE. DURING YOUR SESSION, YOU'LL GET FOUR WARDROBE CHANGES, AND UP TO FOUR DIFFERENT LOCATION CHOICES. THESE ARE ALL CHOSEN WITH YOU AHEAD OF TIME, AND YOUR SESSION IS FULLY PLANED OUT. ALL YOU HAVE TO DO IS RELAX, AND ENJOY YOUR VERY SPECIAL DAY! Strut clothing boutique has partnered up with Christina Cook Photography! 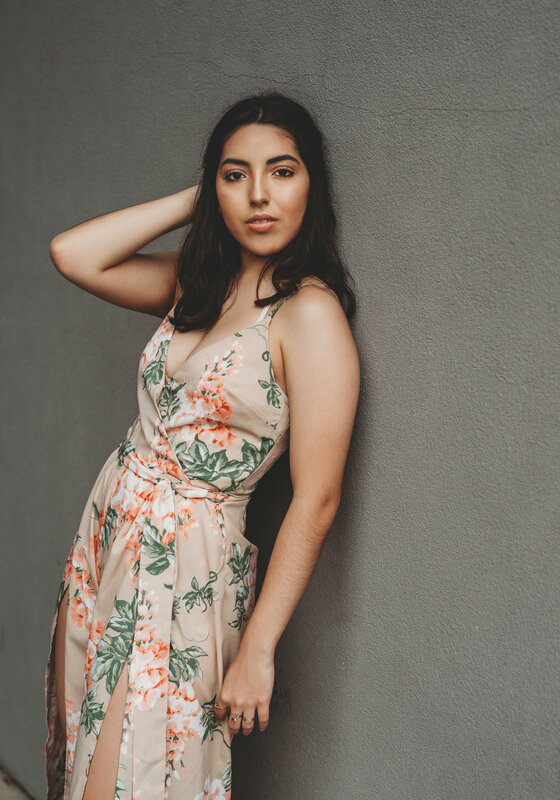 Not only are we shooting clothing lookbooks for our 2019 Model Team, but we also are offering styled senior portrait sessions! When you book your session with CCP, you get the option to use your own clothing, but also, you now get to go "shop" at Strut! 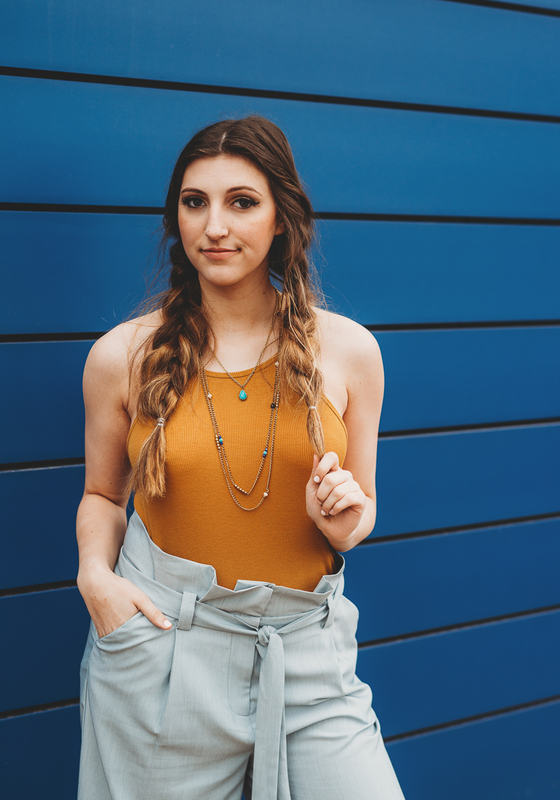 You can wear all of Strut's clothing and accessories for your four wardrobe changes during your session, or you can mix and match to complete the look you're going for. Also, as an added bonus, Strut is offering a one time 30% discount to all CCP Seniors! When you book your session, you receive a special discount card to take with you to the store. Plus, if you like what you wore during your shoot, you can pay for it and take it home with you that very day! not have picked a better photographer for my senior portraits!"